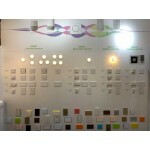 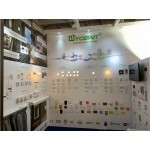 YOSWIT continued its previous success and staged as a major exhibitor with two themed sections at the Hall of Aurora. 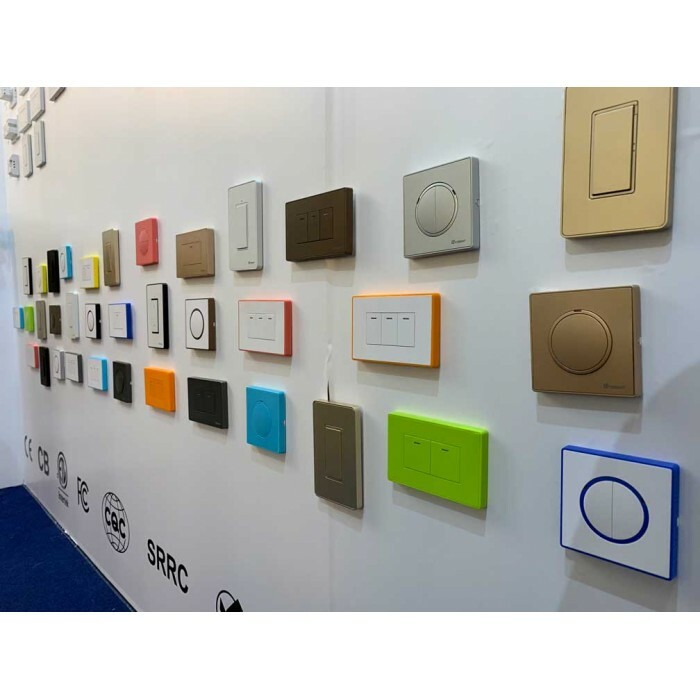 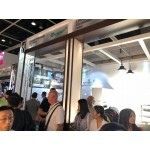 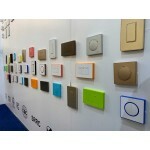 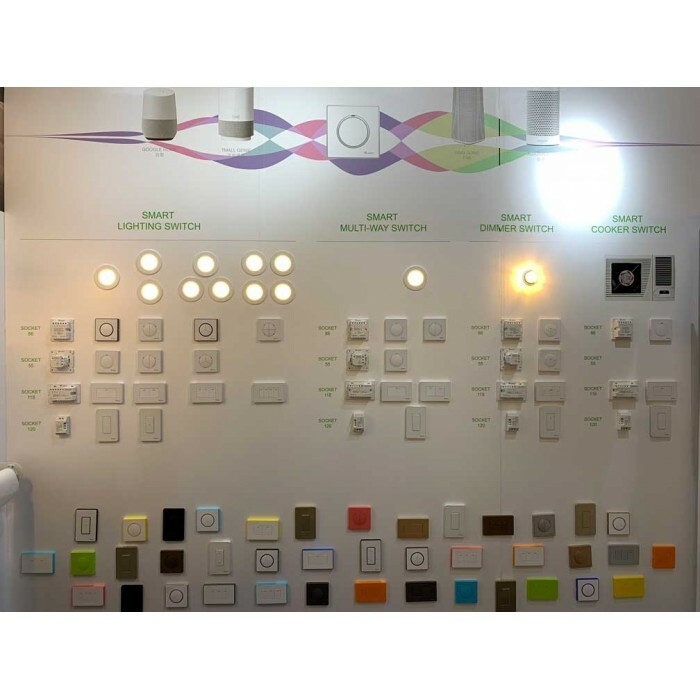 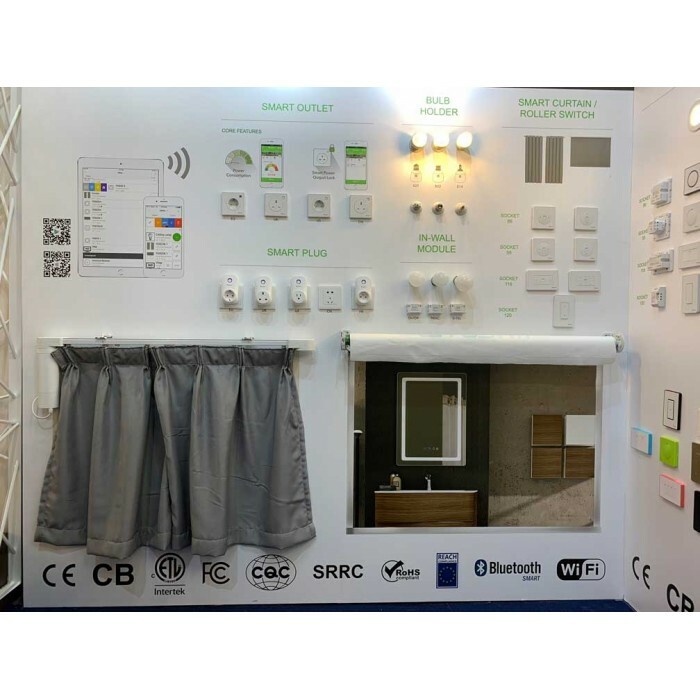 They included the smart lighting and smart living to cater different industry needs. 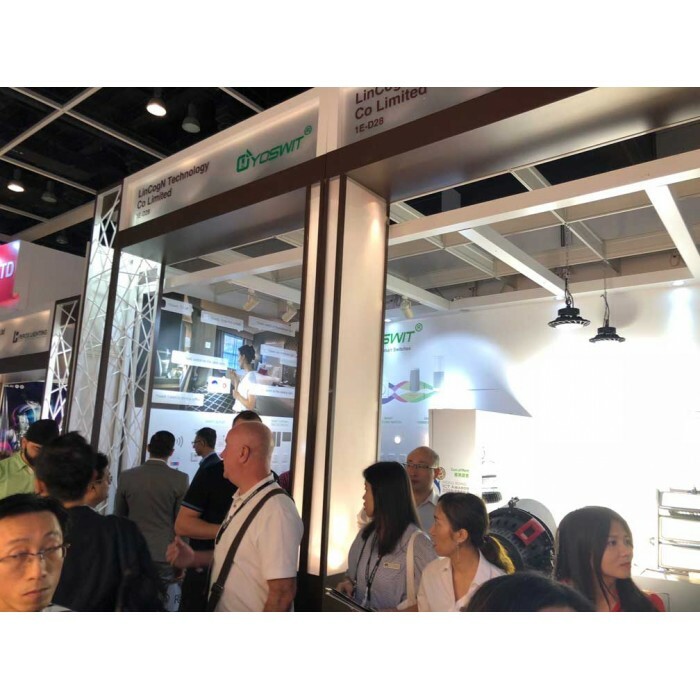 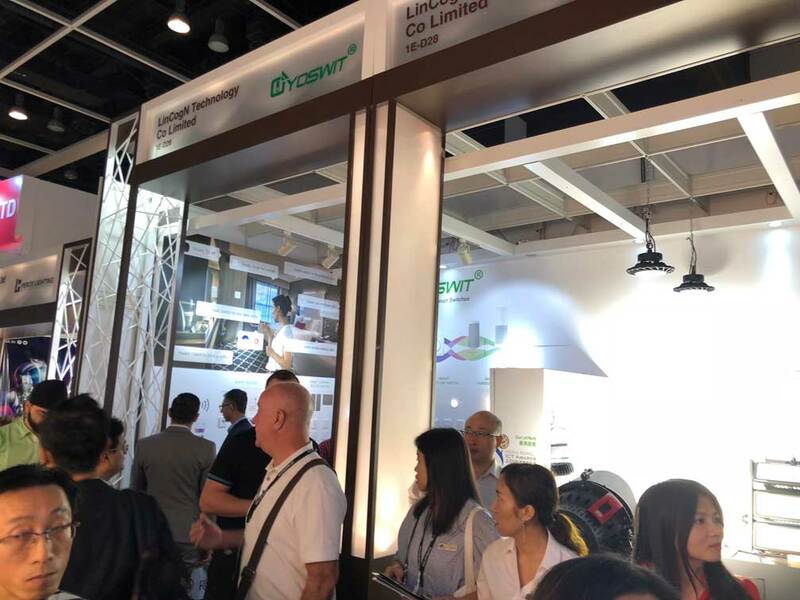 YOSWIT Smart Lighting Solution allows manufacturers and distributors to upgrade their products to smart lighting products without doing any changes to existing products. 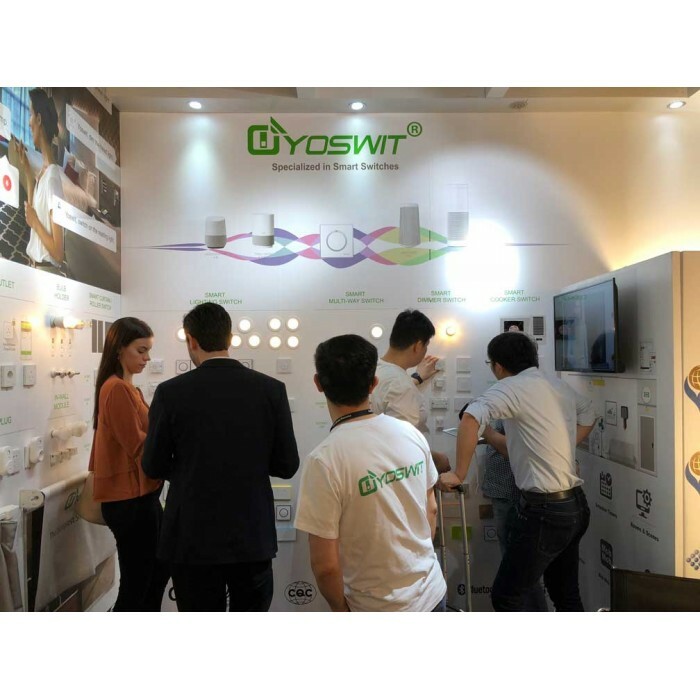 Just connect with the smart switch or module. 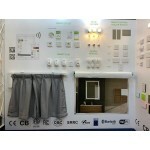 You can simply use the mobile device to remote control, set schedules and scenes.